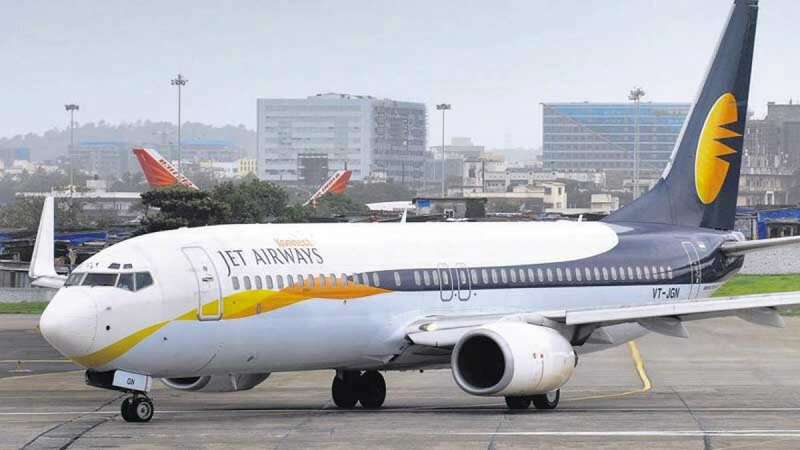 New Delhi : Facing a hard time with liquidity in cash, Jet Airways (India) Ltd is likely to suspend all its flights till it receives the "emergency liquidity support" of Rs 400 crores from a consortium of banks led by the State Bank of India. Earlier, Civil Aviation Minister Suresh Prabhu called for an emergency meeting to review the issues related to struggling Jet Airways, hike in air fares by the other airlines and also flight cancellations. After review, the aviation regulators have asked the other carriers to reduce their fares on the 10 routes. In another shocker, a news report claimed that the bankers have refused to infuse any more fund in the Jet Airways. "In fact, the government should step in to resolve the matter in a resolute manner. Instead of holding separate meetings with bankers and promoters, the government should bring all the stakeholders on the table and secure commitments from promoters. It is not difficult, as [Jet Airways founder] Naresh Goyal is already out," one of the bankers said.